Professor Cecil Yip, was BBDMR Chair from 1990-1995 and former vice-dean of research in the Faculty of Medicine from 1993-2002. Yip received his BA from McMaster University in 1959 and his PhD from Rockefeller University in 1963. 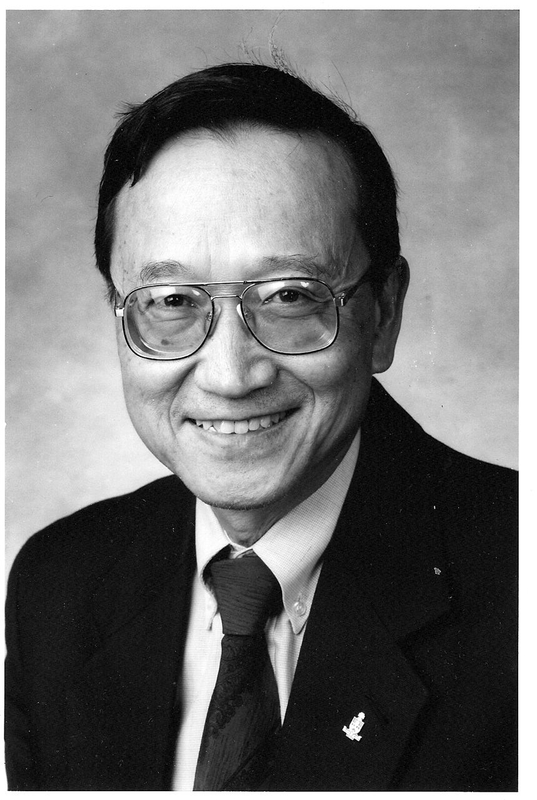 In 1964, Yip joined the BBDMR as an assistant professor, becoming professor in 1974, and Chair in 1990. A fellow of the Royal Society of Canada, Yip's research expanded our understanding of the molecular basis for how the body perceives insulin. He was the first to use photo-labeled insulin to identify the insulin receptor and provided a three-dimensional recontruction of the insulin receptor bound to insulin. The 3D model of insulin receptor led to a discovery, in 2004, of "designer molecules" that can interact with the receptor, raising hopes that an oral drug for diabetes could be developed in place of daily injections. After his retirement as vice-dean of research in 2002, Yip was a key player in the creation of the Donnelly Centre and served as interim co-director from 2002-2004. "Cecil Yip is not only one of the university greatest minds; he is one of our greatest citizens," Professor David Naylor, then dean if medicine and later president of U of T, told The Bulletin in 2002 on Yip's retirement. "It was on his watch as vice-dean of research that the Faculty of Medicine has enjoyed massive growth in research productivity and funding".